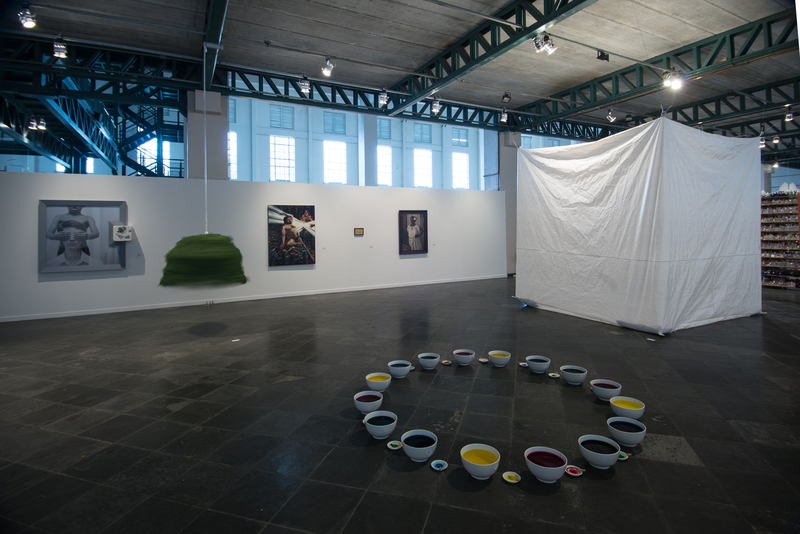 On October 23, the 10th Mercosul Biennial opened in Porto Alegre, Brazil with a major exhibition on smell titled Olfactory: Smell in Art. 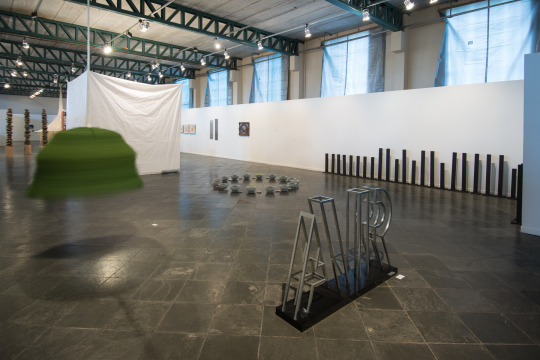 With 54 artists from Latin America, it’s the first large-scale Latin American exhibition on the topic. The exhibition is on view until December 6th and is curated by Gaudêncio Fidelis. In conjunction with the exhibition, the Biennial is also releasing a book titled Smell as a Criterion: Towards a Politics of Olfactory Curating. 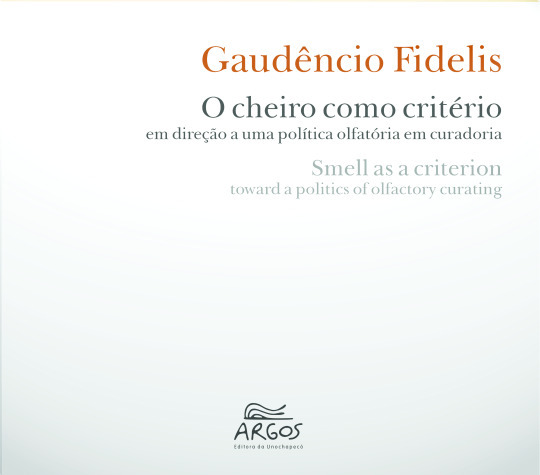 Published in Portuguese and English, it is the first book of the genre that covers olfaction as a curatorial strategy. You can find below more information and images. Smell as a Criterion: Toward an Olfactory Politics in Curating is the first book of the genre that covers olfaction as a curatorial strategy. It is an in-depth, thought-provoking delve in the intricacies of an olfactory curating, proposed by the author as an alternative approach through other senses, opposed to the hegemony of sight in the construction of the Western canon. One of the most dedicated curators and art historians to the approach of canonical structures and their pervasive presence in art exhibitions, Gaudêncio Fidelis proposes an alternative reflection on the establishment of new curatorial models that are not based exclusively on sight, with its exclusionary and discriminatory perspective. This exhibition introduces aspects of modern and contemporary production in Latin America which challenge the established prerogatives of canonicity, specially those built around the Western Canon, by privileging anti-ocular manifestations through the developments of a number of issues related to olfaction. This exhibition analyzes classificatory hierarchies of smell in the universe of art as a possibility for new interpretative strategies.